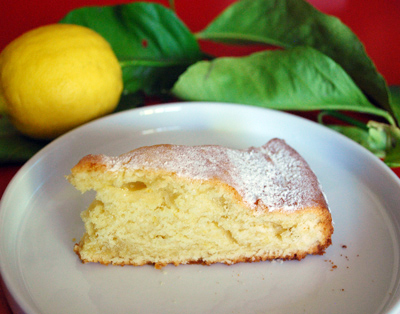 This super recipe comes from Valentina, Federica's friend. 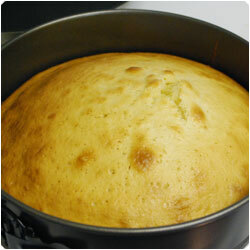 It's a light cake and super easy to do. 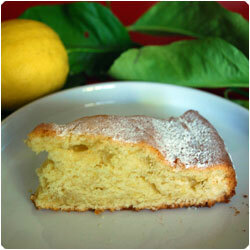 Perfect now days that the lemons are on season! 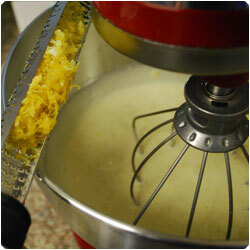 Choose organic fresh lemons, if you can, since you will use the zest! 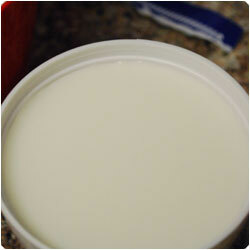 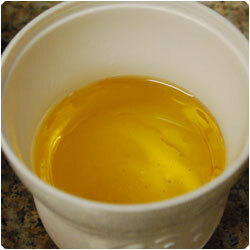 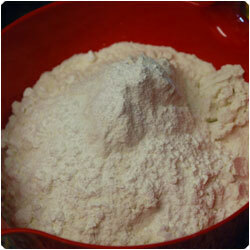 Prepare the ingredients: mix flour and baking powder, measure the milk and the oil. 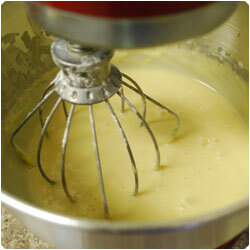 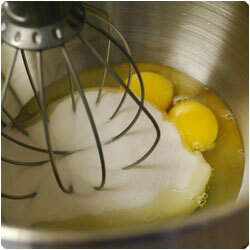 In a mixing bowl add the eggs and the sugar and whip them. 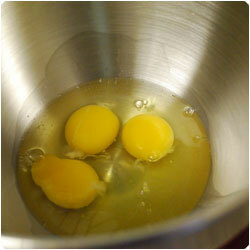 Then add the zest of 2 lemons. 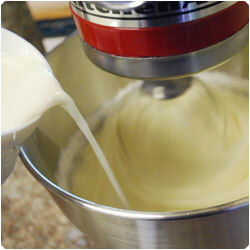 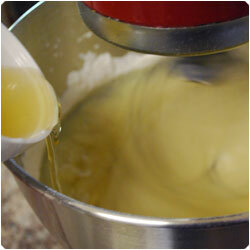 Gently add the dried and wet ingredients: flour mixture, milk and oil. 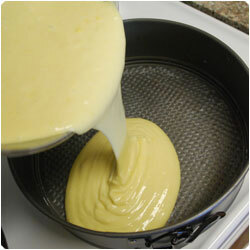 Butter a cake pan and puor the cake mixture in it. 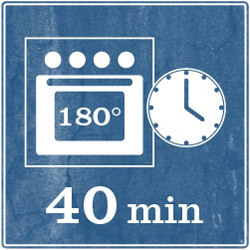 Bake in the oven at 180°C (350F) for 40 minutes or until a stick comes out dry. 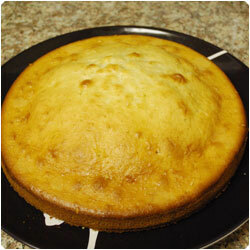 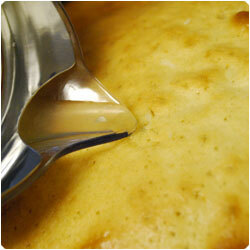 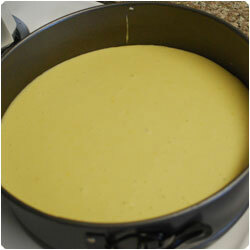 Let it cool at room temperature for 10 minutes then take the cake out of the pan and place it on a serving plate. 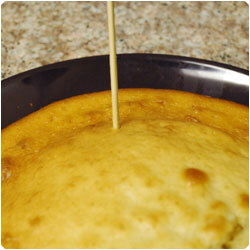 With a wooden stick make some holes in the cake. 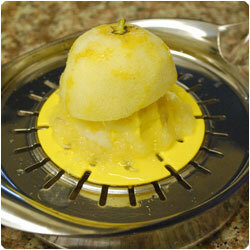 Squeeze one lemon and pout the lemon juice in the holes. 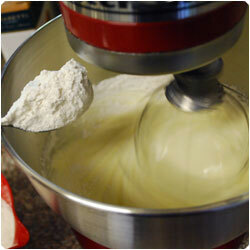 Sprinkle with powdered sugar if you like.